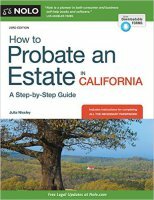 Helpful information on selling Los Angeles area real estate in probate. 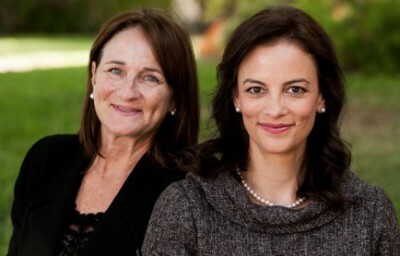 WHY DO I NEED TO HIRE A REAL ESTATE AGENT WITH PROBATE EXPERIENCE? Probate real estate transactions require not only knowledge and expertise of rules, laws and tenets of Real Estate Transactions in Los Angeles County, but also knowledge and expertise of Probate Court guidelines. 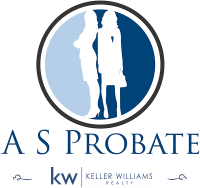 Probate real estate transactions utilize specific forms created by the California Association of Realtors and require knowledge of exclusions and requirements that pertain only to Probate real estate sales. 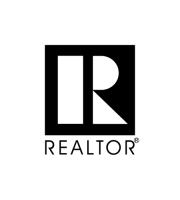 A probate referee is a court appointed real estate appraiser who will determine both the value of real property and the inventory in the estate. WHAT IS INVOLVED IN SELLING PROPERTY IN PROBATE IN LOS ANGELES COUNTY? Once the court has determined that the assets of the estate include real property, has named the Representative for the Estate and has issued what’s called “Letters,” then the Representative named may be given limited or full authority to sell any or all of the property owned by the estate. The Representative who has been given limited or full authority to sell the property has the authority to hire a real estate agent to sell the property under the guidelines set down by the court. WHAT CAN I EXPECT FROM ARONSOHN & SO REAL ESTATE ONCE I HAVE LISTED WITH THEM? Our job as your Probate Real Estate Agents will be to calculate the likely current value of the property; determine what, if any, changes need to be made to the property to ensure the best return on investment; obtain approval from the representative and/or the court to make repairs, and oversee repairs and renovation as approved; stage, photograph, draw up and execute all documents required to complete the sale; and list, advertise, market and sell the property under the guidelines that the Court has set. If the court or the administrator determines that Court Confirmation is required, as when the representative has Limited Authority, we will appear in court to facilitate the final sale of the property. DOES THAT MEAN THAT IF THE REPRESENTATIVE HAS FULL AUTHORITY, THERE WILL BE NO COURT CONFIRMATION REQUIREMENT? Court confirmation may be required, even if the representative has full authority, in the event of an objection from an heir or beneficiary. A CMA is a report that shows the location, lot size, building square footage, number of bedrooms and bathrooms, and other amenities of the subject property, in direct comparison, room for room, amenity for amenity, to similar homes in the immediate neighborhood that have sold in the past 6 to 12 months. This information gives the best possible indication of how much a property will sell for in the current real estate market. WHAT SERVICES ARE INCLUDED WHEN I HIRE ARONSOHN & SO TO SELL PROPERTY FOR THE ESTATE? I DO NOT LIVE IN THE LOS ANGELES AREA, CAN YOU HELP ME GET THE PROPERTY READY FOR SALE? Yes, our team can coordinate a multitude of services for you and we maintain an updated list of reliable vendors. We can arrange, oversee and supervise such services as Cleaning Crews, Contractors, Painters, Repairmen, Personal Property Inventory, Estate Sales, Charitable Donations, Transfer of Furnishings and Valuables to a Family Member or to a commercial Storage Unit, Gardening, Trash and Junk Removal, Repairs, Renovations, Locksmith Services, Utility Turn On or Off, Pool Service, Staging services, to name just a few. Although payment for the vendors and services will be made by the estate or legal representative, our coordination and oversight of these services is free to you, our client. Home staging is preparing the home for sale by eliminating clutter, editing and arranging furniture, removing personal items and enhancing "curb appeal." It can often involve the use of a Professional Home Stager who stages the home with the designer’s inventory of furniture to better present the home to potential buyers. 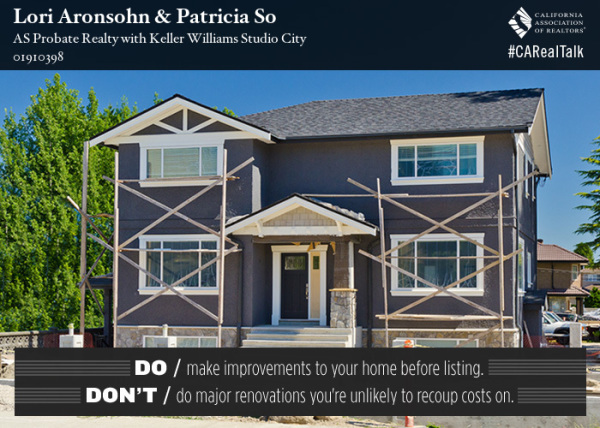 Staging can make a property look bigger, cleaner, warmer and will set the mood for buyers to want to make an offer. HOW DOES A&S COORDINATE THE REAL ESTATE SALES PROCESS WITH ATTORNEY, COURTS AND YOU, THE LEGAL REPRESENTATIVE? We will regularly and concisely communicate with you, and expect that you will communicate with us regarding any information you receive from your attorney or from the courts that pertain to the sale of the property. We will only communicate with the attorney when it is absolutely necessary to keep legal costs down, but will not hesitate to reach out to your attorney when it is necessary to ensure that the sale of property follows the guidelines set down by the Court and the Estate. HOW LONG IS THE STANDARD PROBATE LISTING AGREEMENT? Probate law states that the maximum length of a probate listing agreement can not exceed 90 days. HOW DOES THE REQUIREMENT FOR COURT CONFIRMATION AFFECT BUYER INTEREST IN THE PROPERTY? Once a buyer’s offer is accepted, the seller is not committed to the offer. 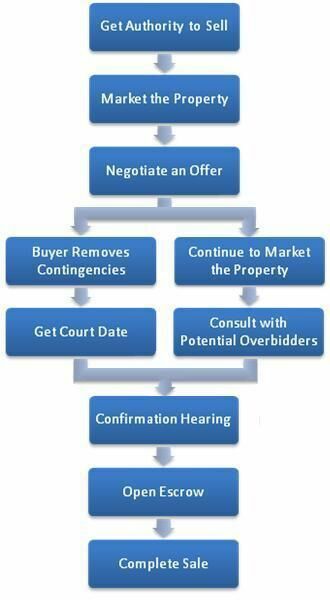 Rather than opening escrow at this juncture, a sale date is determined by the court effectuating a 30 to 45 day wait period during which the property is further marketed to the public with a new price that is higher than the accepted offer. On the date set, the buyer must go to court to confirm the sale. The property is then put up for auction, and another buyer with a higher bid can overtake the original buyer’s offer and complete the sale for himself. In some circumstances, the 10% earnest money deposit required for probate offers is non-refundable. CAN SOMEONE REPRESENT ME AS ADMINISTRATOR IF I AM UNABLE? DO YOU HAVE OTHER QUESTIONS THAT NEED ANSWERING? This helpful book can be ordered from Amazon.com and other booksellers. The newest edition was released March 2016.